Everybody has creative mind, but it requires the way to express to the world. Creativity makes a person to think more productive way, find efficient solution to improve human lives. 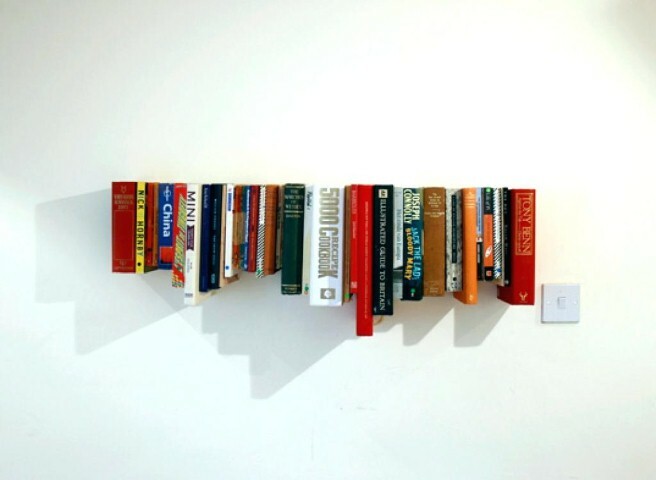 There are tons of books on unleashing creativity on the internet. But here in this article I picked up 6 books which I personally read are most influenced and practical approach to the creativity. These 4 books will help you to improve your thinking ability and unleash the potential of creativity with you. 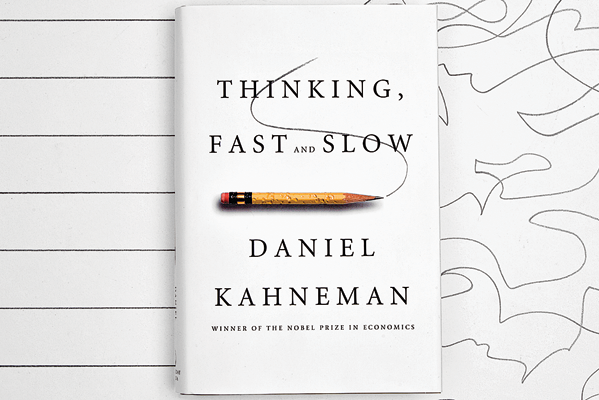 The name of the book itself tells what the book is all about; Daniel Kahneman is an Israeli-American Nobel literature in economic science and a psychologist. He pointed out two systems of thinking, think fast and slow. Two systems will not work simultaneously, but it’s about a situation where these two systems come into play. When person thinking fast on a situation, his view will be different and that required but not for all situation. Some time slow thinking will helps to understand the dimension of the situation and he can able to see more clear things which will result in great positive decision. In this book Kahneman explore different type of exercises any one can try and get help. This book must be read for students, business people, entrepreneurs, and who want to improve their decision making ability. Creativity is not something that you are born with. It is how we have to develop through the thinking. Creativity can improve the things which we see; creativity can help us to work efficiently. 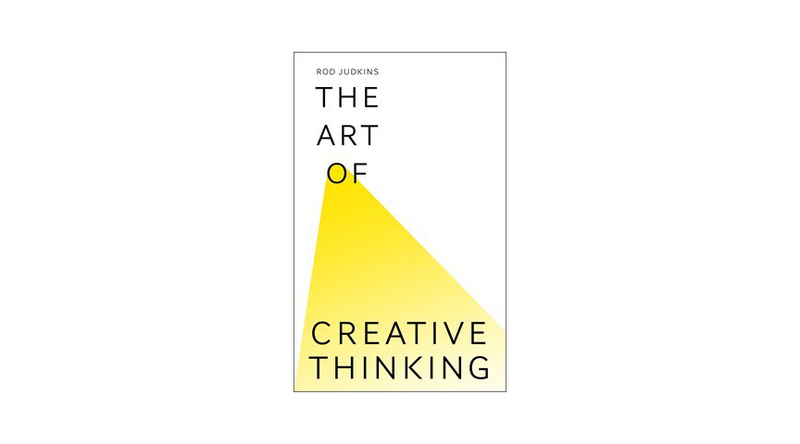 The book is written by Rod Judkins is a lecturer at Central St Martin’s. The book gives a step by step insight into how to develop and express creativity with some scenario and success story may help you to find a way to think and gives cue on creativity. All the chapters in this book are short and insightful. You can pick any chapter and start reading there is no linear way start from the first chapter. Everybody gets Ideas in some way, Ideas will come when mind is calm and still. An entrepreneur always concentrates on ideas when they get they immediately write it down and they will start working on it. Success is for only those who execute ideas. Creativity is, quite simply, a genuine interest combined with initiative. Creative people tend to have lots of ideas on how to improve product or service, but they have difficulties to execute those ideas. Everybody has lots of ideas they come and go, but success only comes to those who can execute those ideas into action. 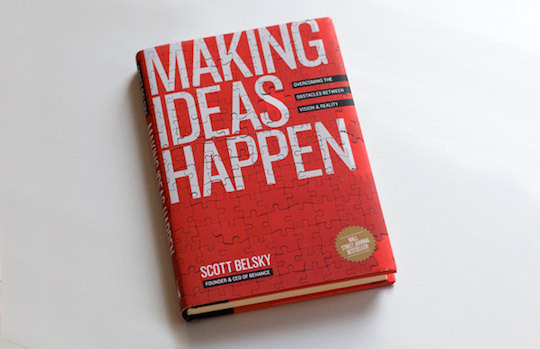 Scott Belsky the author of this book, the book divided into three sections, Organization and Execution; the Forces of Community; Leadership Capacity. These three organized action will help to execute any ideas into reality. 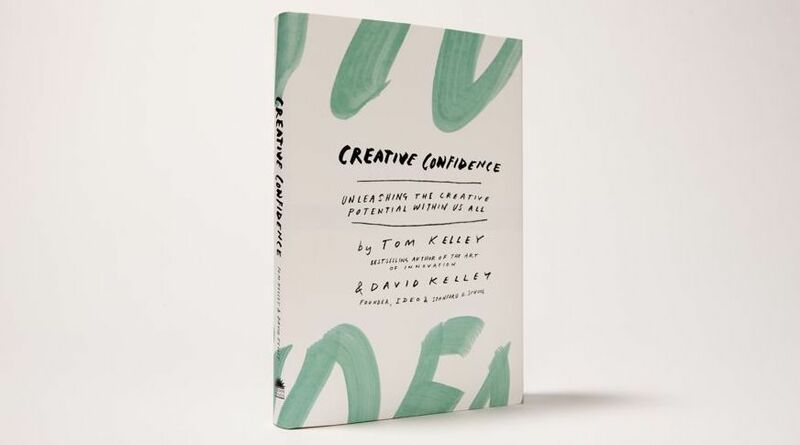 Creative Confidence is written by founder of IDEO and Stanford design school David Kelley and Tom Kelley. They Identified principles and strategy to explore our creative potential and how we can approach and solved problems. This book gives some guideline and examples of how design thinking created some great solutions. This book helps us how to be more productive and successful in our business and career. 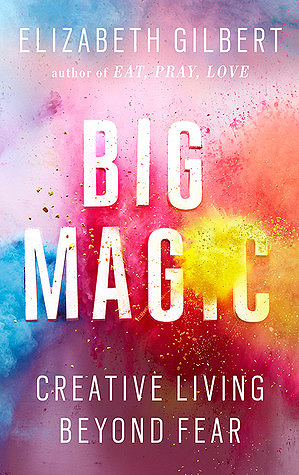 Elizabeth Gilbert shares her wisdom of imaginative process about creativity. Gilbert explains how curiosity leads to ideas, and when ideas are paid attention to, true magic can happen. She says, ” The idea will organize coincidences and portents to tumble across your path, to keep your interest keen everything you see and touch and do will remind you of the idea. A decade old Books on creativity but still more relevant books on creativity. 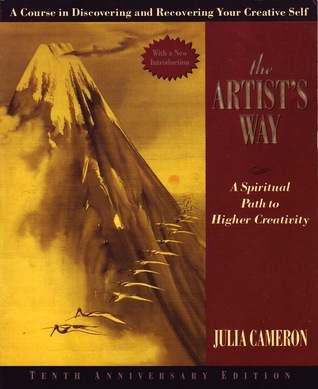 Julia Cameron pointed out exercise and techniques to harness creativity within you. Everybody has creative mind, it is you that how to start implementing ideas into actions, Creativity helps mind active and it always in search of solution to a problems. Somebody will get a creativity by actions or by work. for most of us need to understand the mind concept, it require some help. These books will help you to express your creativity with confidence. Suggestions on books ? please drop it in comment.